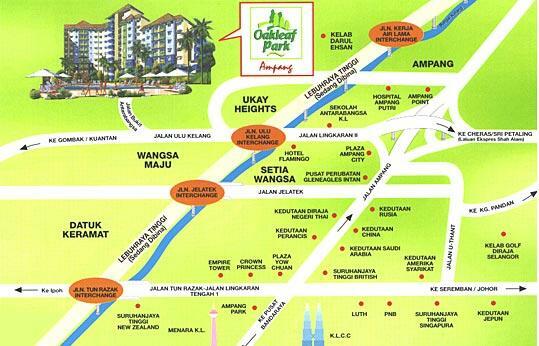 Discover the cosy and serene lifestyle of the ravishing Oakleaf Park Conduminiums, Ampang. 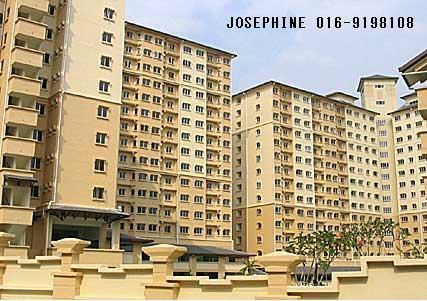 A place where you can truly experience resort-like living comfort with great ease. Imagine waking up to cooling mountain air and appreciate the sweet chirping of birds and the natural fragrance of the greenish flora and verdure. 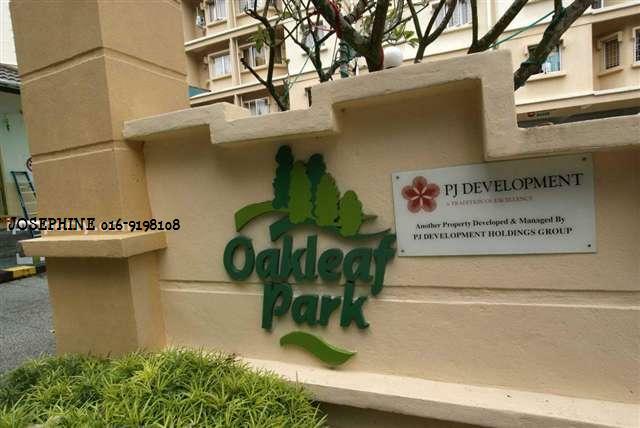 The Oakleaf Park is certainly a place where you can easily obtain refreshing cosiness and peace of mind. ~ KLCC Mall, Sungai Wang and etc. 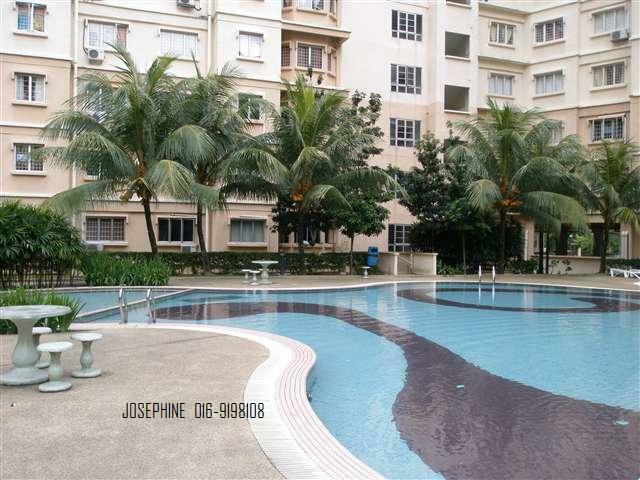 October 6, 2011 in All Residential, Condo / Serviced Residence. Kindly Please Check your email . do you have the contact of Condo management that I need to ask a few things.